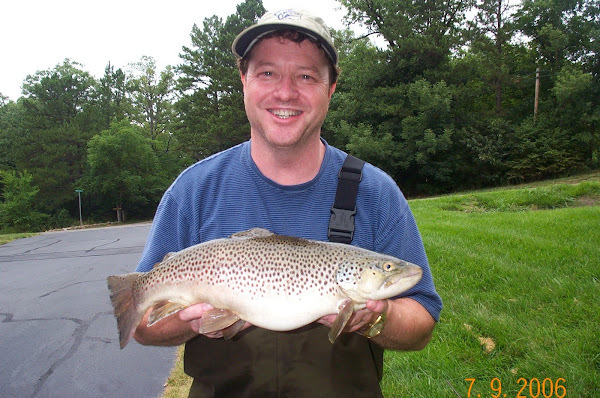 Ron Cattlet says "If you are serious about wanting to learn about fly fishing, this is a terrific class. 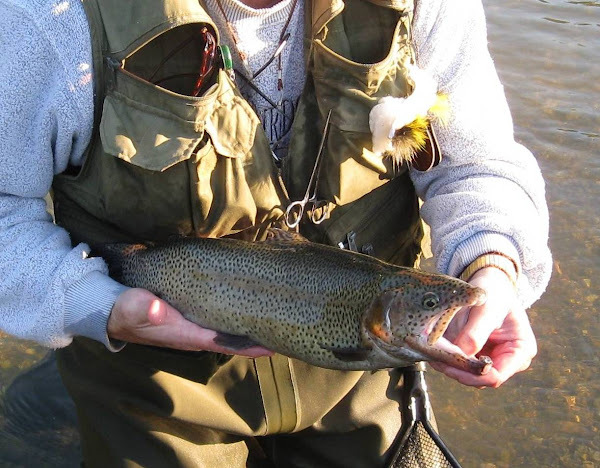 At the end of the class, you will walk away with knowledge on casting, the necessary gear needed to enjoy the sport, and an understanding of how to "read the stream" leading to successfully catching fish." Chris Gentry says "This class is an excellent introduction to not only fly fishing but fishing in general. Drew cares about you learning and becoming proficient." 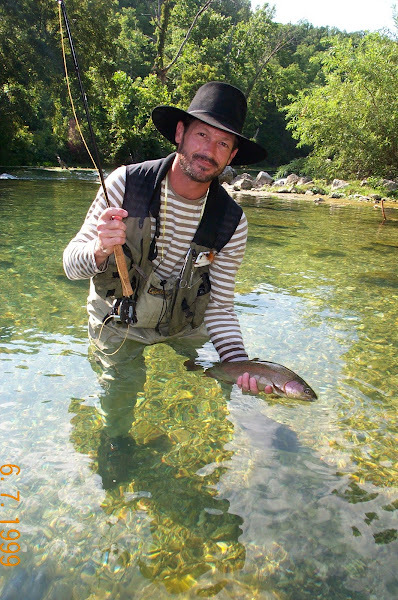 Rob Martin say "This is an excellent overview of what you really need to know to get started fly fishing. A very good introduction to the sport. Also a good way to meet new people (and potential fishing buddies) who have a similar interest." Tracy Phillips says "I cannot tell you enough how much we (husband) enjoyed being there and how much we learned. I thought we had a good group and everyone was eager to learn. 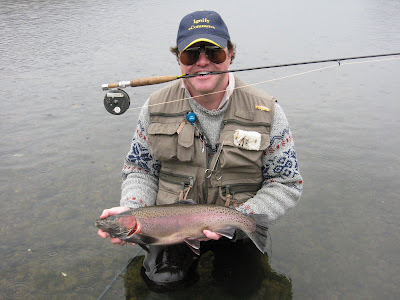 I would encourage anyone who thought they might want to learn to fly fish or anyone who needs some quick lessons to take the class. Lots of fun and very informative." 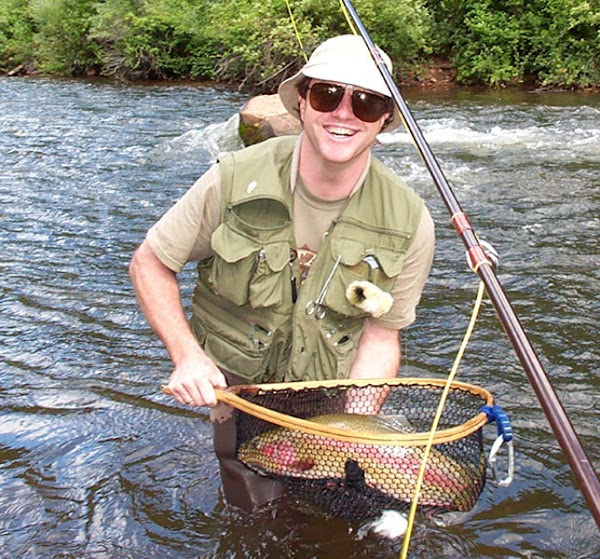 Chuck James says "I found Drew to be very knowledgeable on fly fishing. I would call him a Master fly fisherman. It was fun picking his brain on a subject he knew inside-and-out". Carole Brailey says "This is a very dynamic speaker, knowledgeable, entertaining, funny and worth every penny you paid for the class."